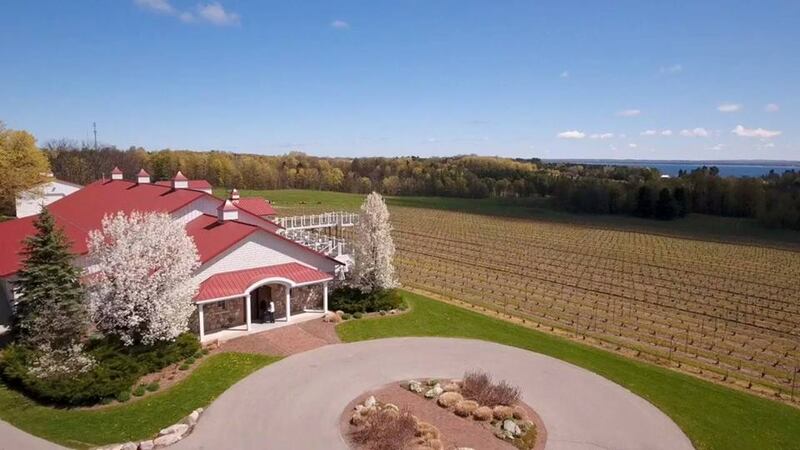 A family owned boutique winery with breathtaking views of East Grand Traverse Bay. Facebook here. Wines can be found here.